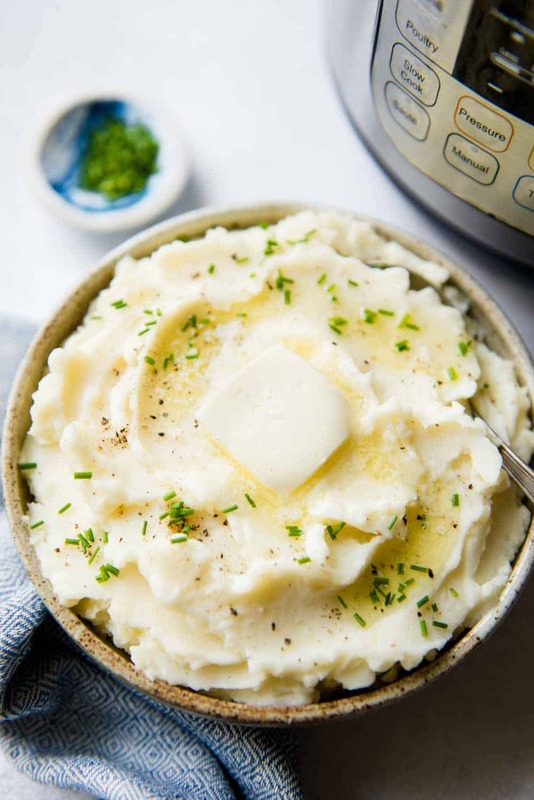 This Instant Pot mashed potato recipe is a great way to prepare potatoes because it is such a low-maintenance dish. 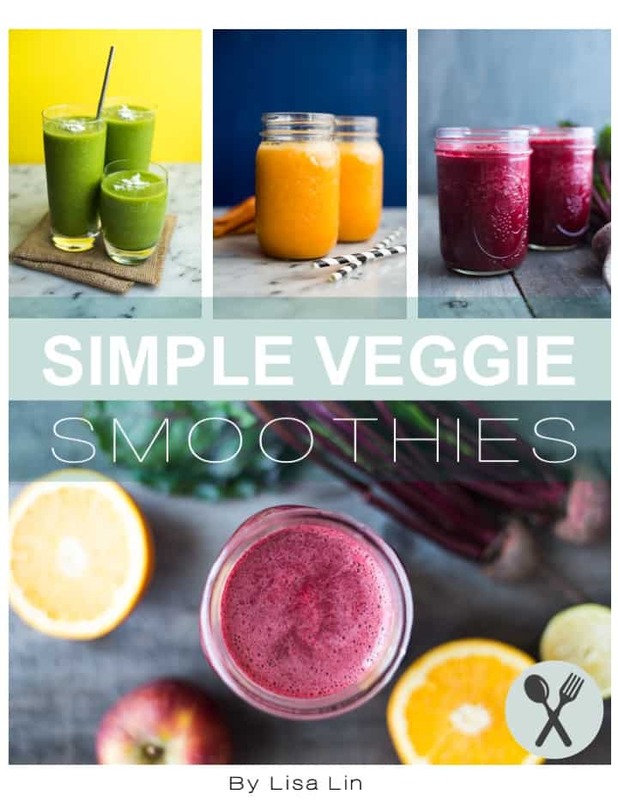 Plus, the mashed potatoes come out extra smooth and creamy. Serve them with my sticky Asian chicken thighs or harissa roasted cauliflower and squash for a complete meal! 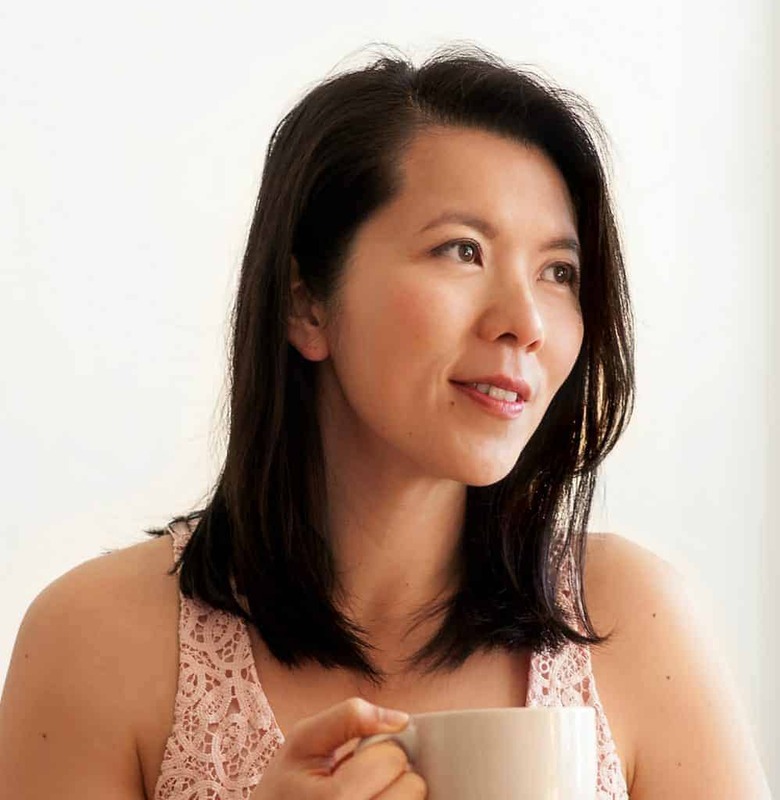 I have always prepared mashed potatoes on the stovetop until I made them in the Instant Pot a few months ago. It is so easy to press a few buttons and let the potatoes cook on their own as opposed to monitoring a pot of boiling potatoes that I always seem to boil over. When you cook the potatoes in the Instant Pot, the potatoes get really tender, which make them easy to mash. The masher just falls right through the potatoes. I no longer find lumps of potato that managed to escape the masher. 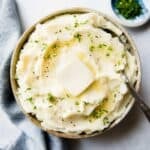 Honestly, I’ve made the creamiest mashed potatoes with the Instant Pot! It’s common to mix mashed potatoes with milk to get them to be creamy. However, when I cook the potatoes in the Instant Pot, the potatoes soak up so much water that adding more liquid to the recipe would be overkill. I added milk during my test batches and the potatoes were so runny! I highly recommend adding sour cream to the mashed potatoes. The sour cream gives the potatoes richness and creaminess without making them runny. 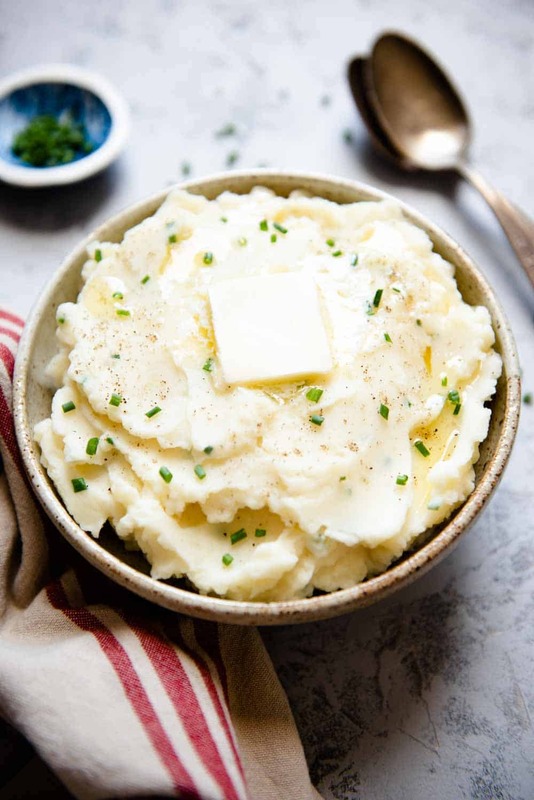 Based on the Instant Pot Mashed Potatoes recipe I shared with the Idaho Potato Commission! 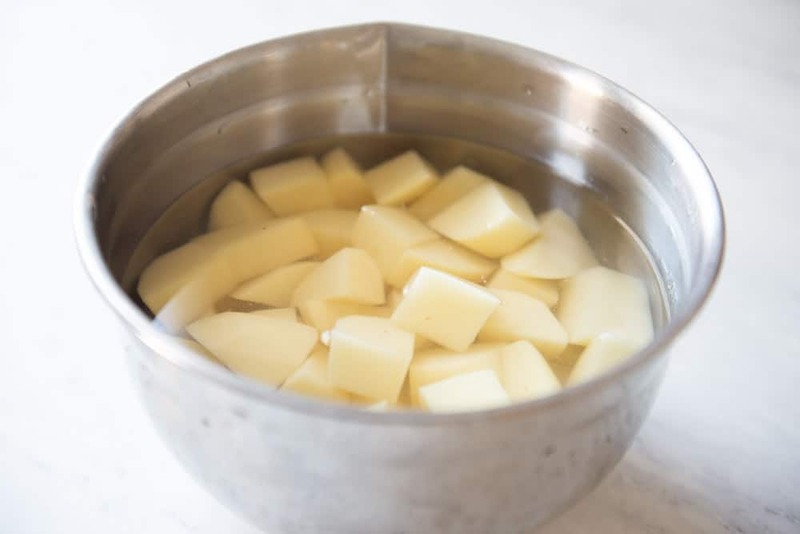 Transfer the potato chunks into the Instant Pot. Pour the water into the pot and add 1 teaspoon of salt. Secure the lid and set the Pressure Release to Sealing. Press the Manual setting and cook for 10 minutes at high pressure. Let the pressure naturally release for 5 minutes and then turn the Pressure Release to Venting to release any remaining pressure. Drain the potatoes well. Return the potatoes to the Instant Pot. Make sure you don’t transfer any of the cooking liquid back to the Instant Pot or else the mashed potatoes will be too runny. Use a masher to mash the potatoes. Add the sour cream, butter, 1/2 teaspoon salt, and garlic powder. Stir to combine. Taste the mashed potatoes and add more salt if necessary. Stir in the chopped chives and a pinch of black pepper. Serve the mashed potatoes immediately.